We'll show you GREAT salmon!! 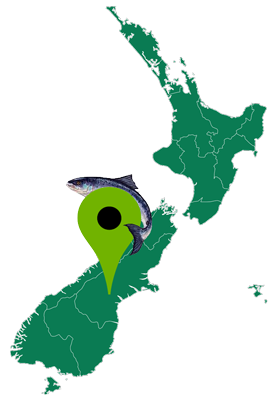 New Zealand Salmon at its best. 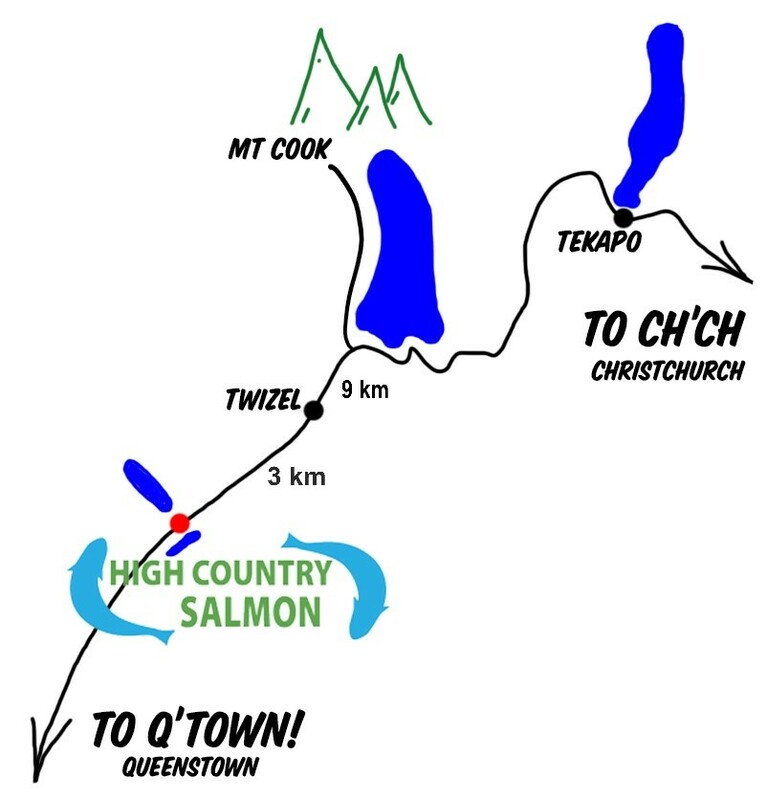 Floating on the glacial waters of Wairepo Arm, High Country Salmon is ideally situated on State Highway 8 just south of the town of Twizel. State Highway 8 is the main inland road from Christchurch to Queenstown and passes Aoraki Mt Cook and scenic Tekapo before it reaches Twizel. We offer visitors the opportunity to purchase salmon, feed the fish, relax and take in the beautiful scenery. Our friendly team is happy to answer questions and help you select from our range. Visit our café/shop today for your salmon fix and enjoy a coffee and a hot pie, quiche or chowder while you are here!